Pinkle routinely states in press conferences that all injury decisions are made by the medical staff and the players, and the coaches have no say in that process. 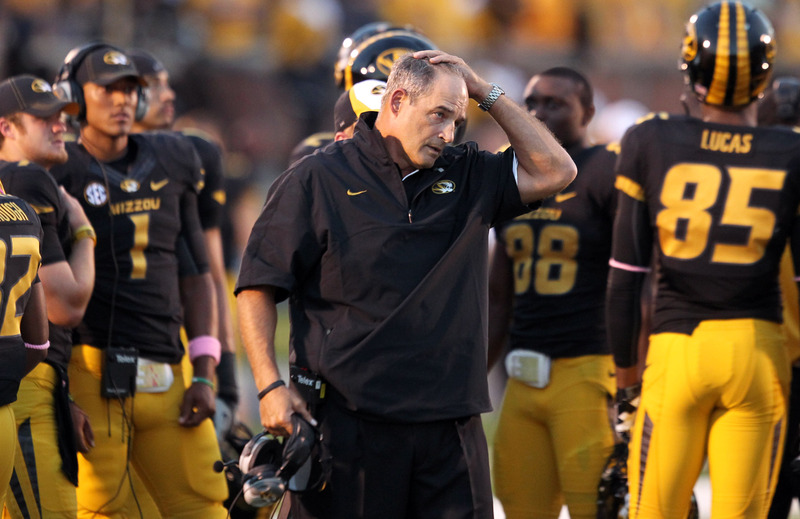 However, Pinkel did appear to back off from his earlier, harsh tones, when a reporter asked Pinkel if he questioned Franklin’s toughness, “No, no questions about his toughess at all. We saw him play last year (against Arizona State).